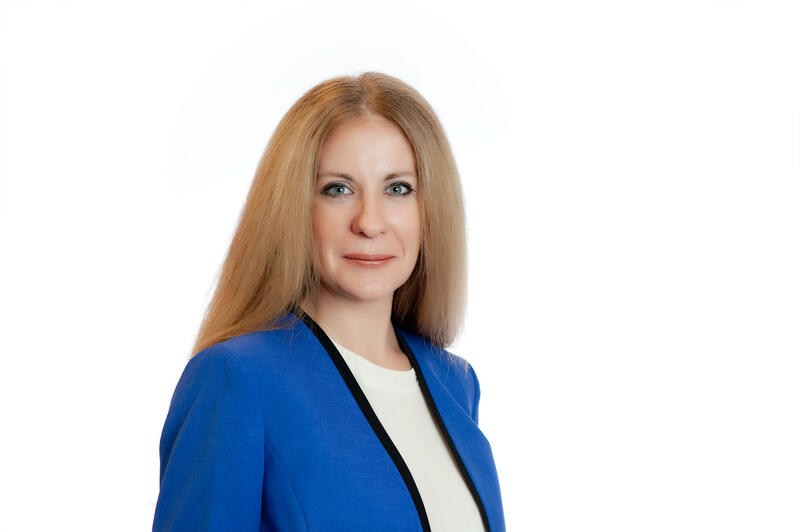 Judy Herschel is a Democratic candidate for the U.S. House 12th Congressional district. 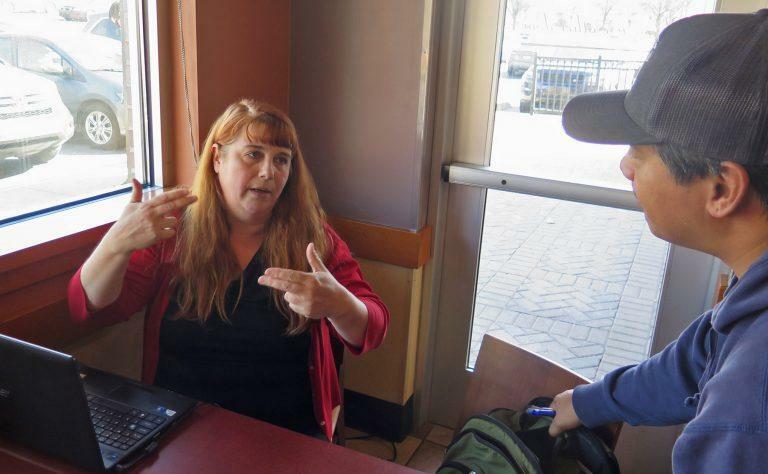 Democratic congressional hopeful Laura Quick and two campaign staffers recently set up shop for the afternoon inside a Panera Bread not too far from her home in Palmyra, Lebanon County. They’d popped open their laptops on the table closest to a fireplace going full blast. That warmth would probably be welcome on most February afternoons, but it was an unseasonable 70 degrees outside. “I asked them to turn it off, but they can’t,” explained Josh Brady, 23, Quick’s unofficial numbers guy. So they decided to deal with the extra heat. 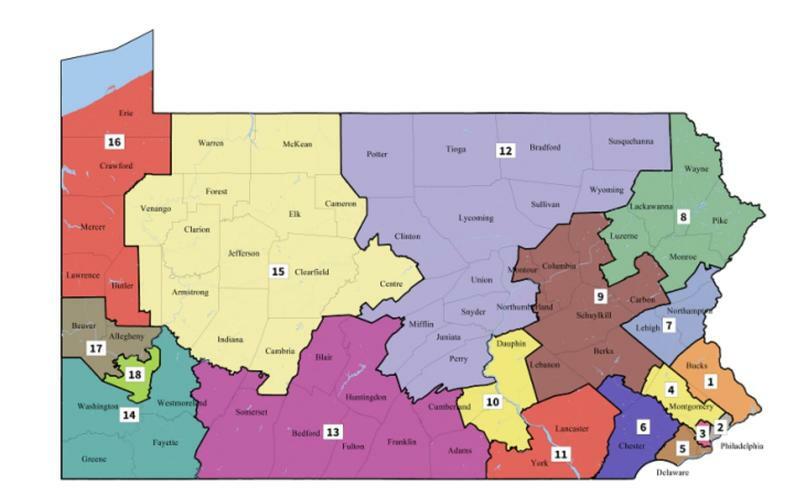 The Pennsylvania Supreme Court issued a new map for the state’s Congressional districts. That means new boundaries for U.S. House districts, including those in central and northern Pennsylvania. WPSU’s Anne Danahy reports that some candidates who were running in the primary are moving ahead, while others say they haven’t decided. For starters, forget the old numbers for Congressional districts in Pennsylvania. The new map from the state Supreme Court completely shifts those districts around.